It is and it isn’t Indian in as much as it is and it isn’t east African, French, British, Indo-Chinese or anything else but an amazing melting pot of culture and race. It’s Mauritius, and it’s nothing short of amazing. The Republic of Mauritius is an independent island nation in the Indian Ocean, some 2000 kms off the southeast coast of Africa. Uninhabited until the Dutch Republic established a colony in 1638, Mauritius was first named after Prince Maurice van Nassau. The Dutch colony was abandoned in 1710, and five years later the island became a French colony and was named Isle de France. In 1810 the French ceded the island to British forces who renamed it Mauritius – the island gained independence in 1968 following the adoption of a new constitution and became a republic in 1992. Though the entire population is perfectly fluent in both English and French, the lingua franca of the island is Creole; a uniquely Mauritian tongue that tends to be spoken in homes and informal situations, while French is used in work places, French and English are both used in schools and formal situations, and English exclusively for parliament. As you’d expect from the multi-ethnic, multicultural peoples, the local cuisine is an incredible mix of Indian, Creole, Chinese and predominately French influenced dishes – with of course the local Rhum Agricole, made from the fermented juice of freshly squeezed sugarcane grown extensively on the island, a Mauritian speciality. The island is volcanic, lush and boasts an amazing coastline of white sandy beaches and safe swimming in lagoons and shallows sheltered from the ocean by a reef that circles the whole island, barring port entrances. 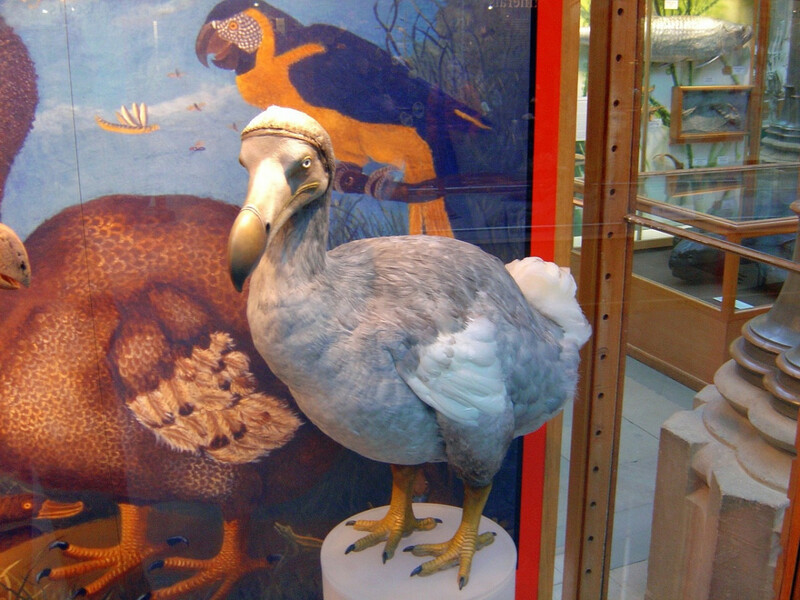 The island is widely known as the only known home of the Dodo, which along with several other species of flightless birds was made extinct by human activities relatively shortly after the island’s settlement. Elections in December 2014 have brought in a new government for Mauritius, led by the Alliance de L’Avenir, replacing a decade of coalition rule under Labour that was increasingly seen as corrupt, nepotistic and restrictive on a free and fair economy and independent media freedoms. The outgoing Prime Minister, Navin Ramgoolam, was arrested at his residence at Port Louis following defeat at the polls with police questioning him for allegedly lying about his presence at the scene of the robbery which took place at his residence in 2011. While the ex-PM has denied any foul play and has accused his critics of trying to discredit him, police have found significant amounts of cash in various currencies at his property with Ramgoolam unable to explain how nearly $US 65,000,000 came to be in his possession. Still, local scandals aside, the country is politically stable, relatively crime-free and really safe and welcoming for visitors for whom the country relies on for its middle-to up-market tourism industry. Resorts for visitors are predominately based on the coast, with the architecture designed to integrate foreigners with the beauty of the sea and fauna in the heady tropical climates of beautiful, delicious Mauritius. Mauritius. Still thinking about it?